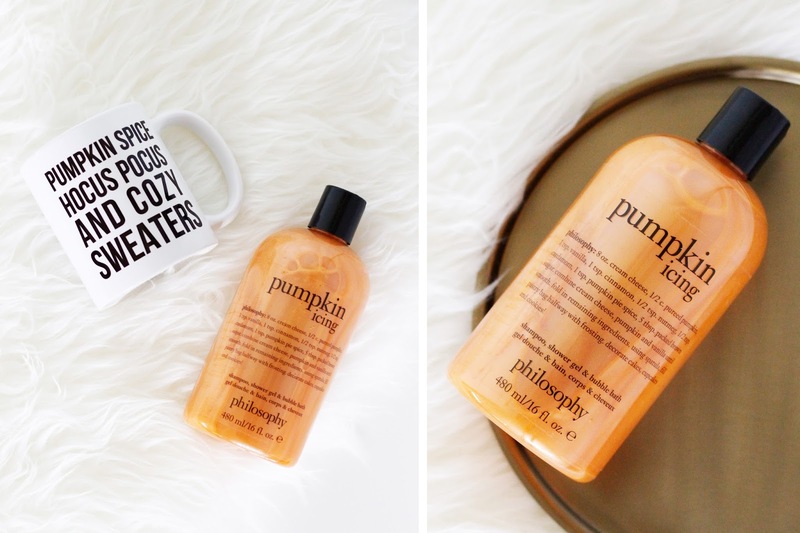 Fall Beginnings & Pampering Thyself! Happy October! Fall is here and it finally feels like it too - I was so done with the morbid heat in New York City. Now that we've arrived into my favorite season, I'm excited for soy pumpkin spiced lattes, sweater weather, plaid flannels, and months of holiday spirit! To celebrate the start of Fall, I'm jumping right in and pampering myself with these new Fall beauty goodies - philosophy's pumpkin icing shower gel (available at Macy's), Wen's Fall Vanilla White Pumpkin Cleansing Conditioner (the cleansing conditioners are bomb), and Essie's Fall 2017 Collection (spunky collection inspired by the 90's). Truth be told, I was never a fan of pumpkin, but it's starting to grow on me! Stay tuned for more Fall-filled content. In the meantime, I'll probably be at Bath & Body Works stocking up on some of their seasonal hand soaps.